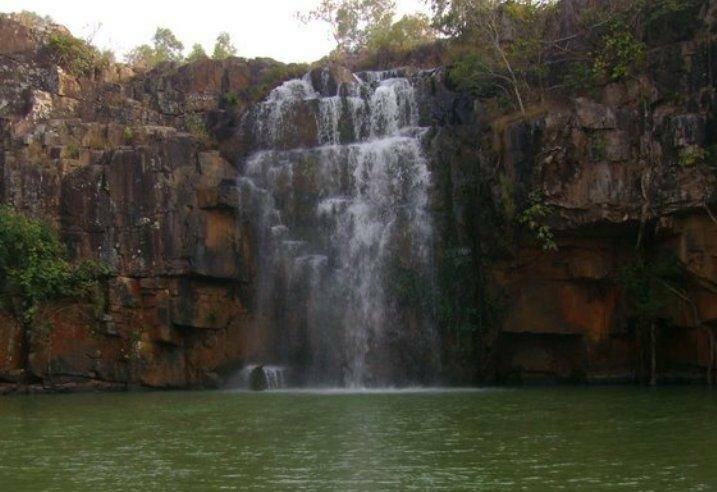 Badaghagra Falls is one the major tourist attractions, which is in the Mayurbhanj District of Rourkela.The tourist spot is famous for its beautiful and serene ambiance. The fall drops down from a height of 60m, river Ghaghra is the source of this waterfall. At this spot, one can experience unruffled time in the laps of the nature. The serrated geography of the area excites adventure lovers, nature lovers, picnickers and hikers alike.